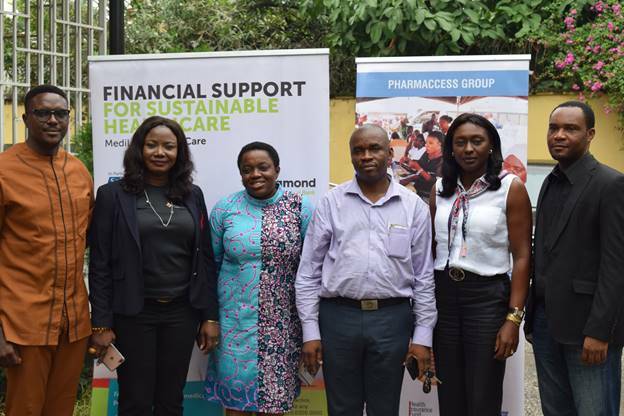 L-R: Pharm Henry Adiola, Director of Totem Pharmacy, Head, Emerging Business Diamond Bank Plc; Ayodele Olojede; Mrs. Debbie Oyenun; another participant; Country Director, Pharm Access, Njide Ndili and Program Director, Medical Credit Funds, Nigeria, Uzodinma Osisiogu during a two day workshop for the health sector in Lagos recently. 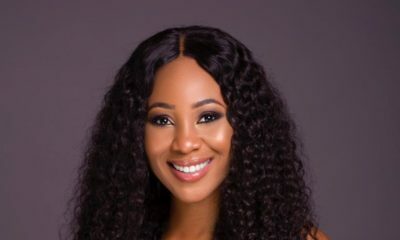 Diamond Bank, in collaboration with Medical Credit Fund (MCF), has again reiterated her drive to reduce medical tourism by educating and supporting Small and Medium Enterprises in the health sector to provide quality and affordable medical services in Nigeria. Speaking at a two-day workshop; Head Emerging Businesses, Diamond Bank, Ayodele Olojede, said that the aim of the workshop is to fully equip the players in the health sector with the basic financial and managerial tools needed to grow and sustain their businesses- taking advantage of the funding, training and support from Diamond Bank. Uzodinma Osisogu, the Project Director, Medical Credit Fund (MCF) said that the workshop is aimed at strengthening the SMEs in the health sector towards getting and attracting funds to their businesses. He further stated that the workshop will provide the health workers a wealth of knowledge in business management, finance, and administration. 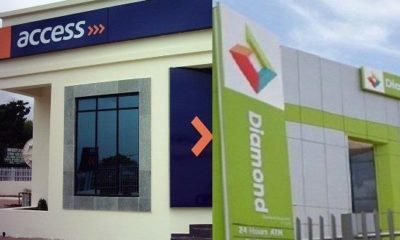 On the partnership with Diamond Bank, he said that the choice of the bank was inspired by the banks’ passion for going beyond banking to support SMEs and grow their businesses. 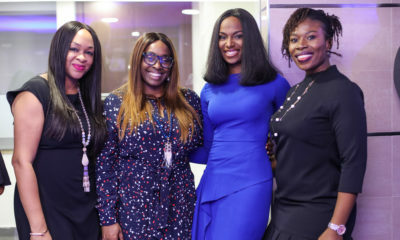 “Diamond Bank is not just interested in disbursing loans to her customers, the bank is more interested in equipping the customers with basic information that will help them maximize the use of such loans and guiding them through the process”, said Chioma Ogwo, Head, Non-financial Services, Emerging Businesses Diamond Bank Plc. She further stated that the bank’s mediloan plan; a product developed in partnership with Medical Credit Fund(MCF) will help the medical practitioners meet their financial obligations which include, infrastructure, stock purchase, salary payment, business expansion, etc. Henry Mascot, the CEO of CURACEL, introduced a simplified administrative software which will help doctors reduce the time spent on documentation and paperwork by collating all information in a simple platform for easy data management. 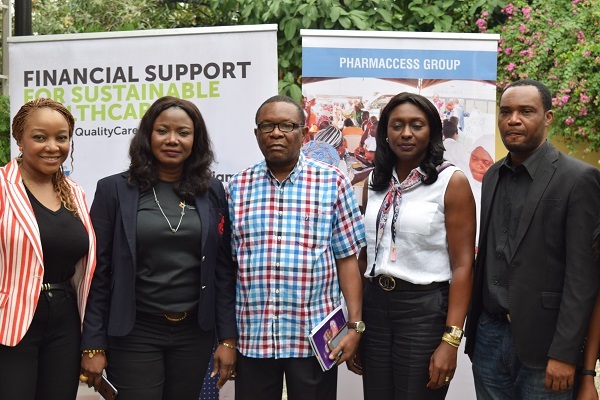 Pharm Henry Adiola, one of the beneficiaries of the workshop, took out time to express his sincere gratitude to Diamond Bank Plc for supporting his business over the years. Other highlights of the two-day workshop, were; networking sessions and training sessions on taxation, business planning and loan management.